Tommy Hang completed, Kris Lord raised, and Jim Collopy made it three bets to go. Hang called, Lord made it four bets, and Collopy called. 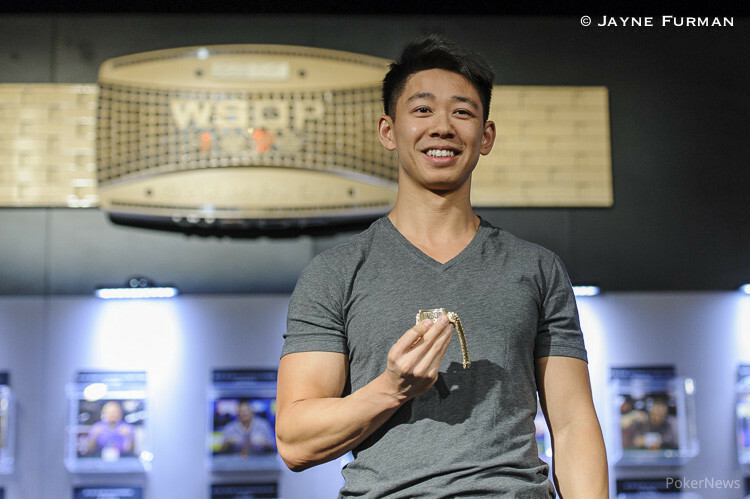 Hang made it five bets, capping the action, and both the other players called and we had 390,000 in the pot before fourth street had even been dealt. Hang's two pair was best and Lord was eliminated in third place. 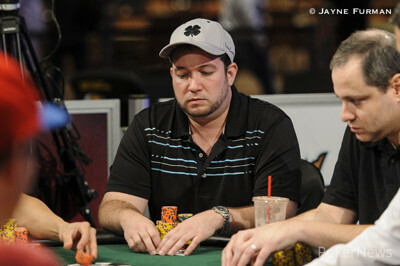 Hang enters heads up play with a 2:1 chip lead over Collopy.